Exploring the beauty and history of small towns is one of those adventures that truly never gets old. Every small town tells a story and has some amazing landmarks and interesting facts that are intriguing to us outsiders. 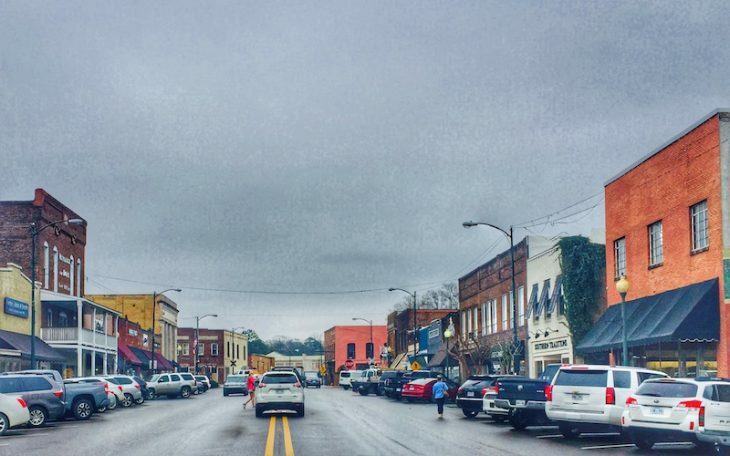 One town that recently caught my eye was New Albany, MS. It’s the perfect combination of that southern charm meets small-town innocence. While the population is just over 8,000 people, there are surprisingly several fun attractions to visit and activities to do. It’s no wonder why New Albany, MS gets so much attention. It’s located right along the Tallahatchie River and is actually considered to be the gateway to the Tanglefoot Trail, which is the longest rails to trails conversions that shows the beautiful countryside of Mississippi. 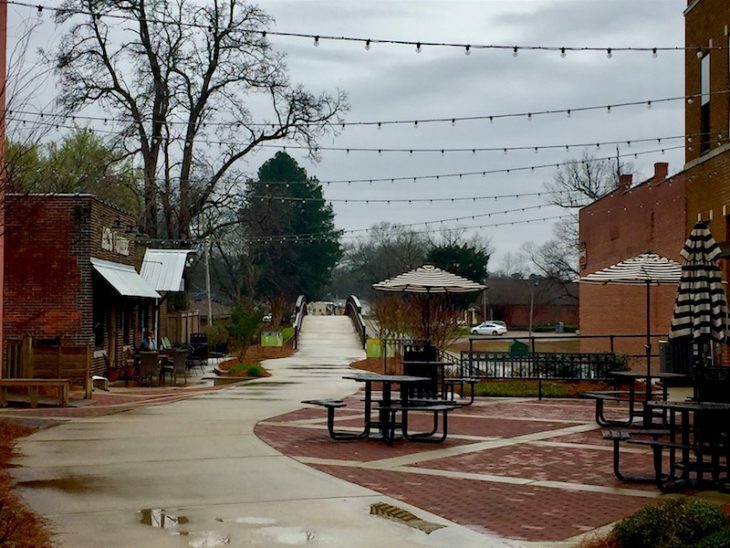 If you are looking for a few fun activities to do while in New Albany, MS, here are some suggestions to help you plan your travels! Visit historic downtown. 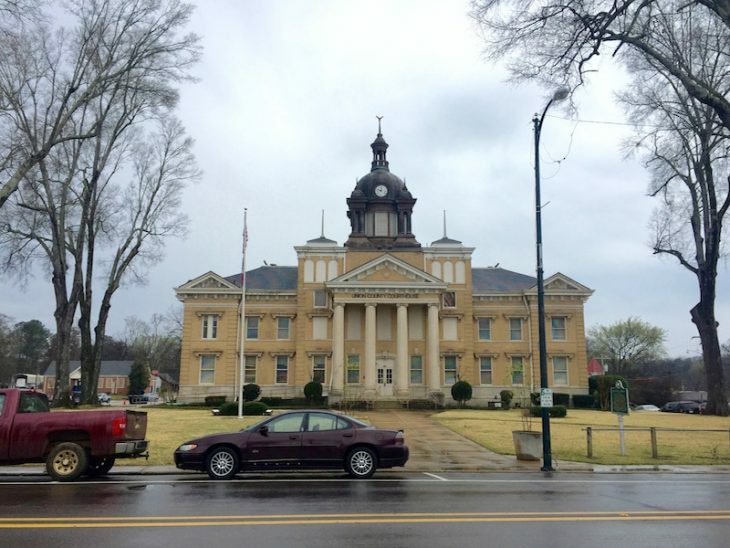 Did you know that New Albany, MS was actually voted by USA Today as the Best Southern Small Town? And that’s in part largely to their awesome historic downtown. 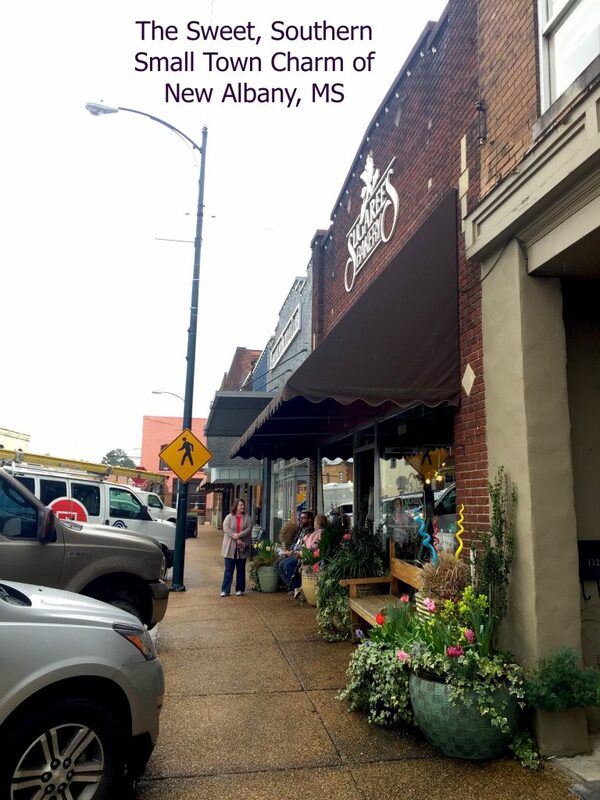 If you have a hankering for a bit of boutique shopping, you’ll want to see all that main street has to offer in New Albany, MS. Plus, the businesses that are located downtown are all locally owned! Gotta love that small town pride! Take a peek at the Coca-Cola mural in the downtown park. Feast your eyes on a mural that was painted in the early 1900’s. 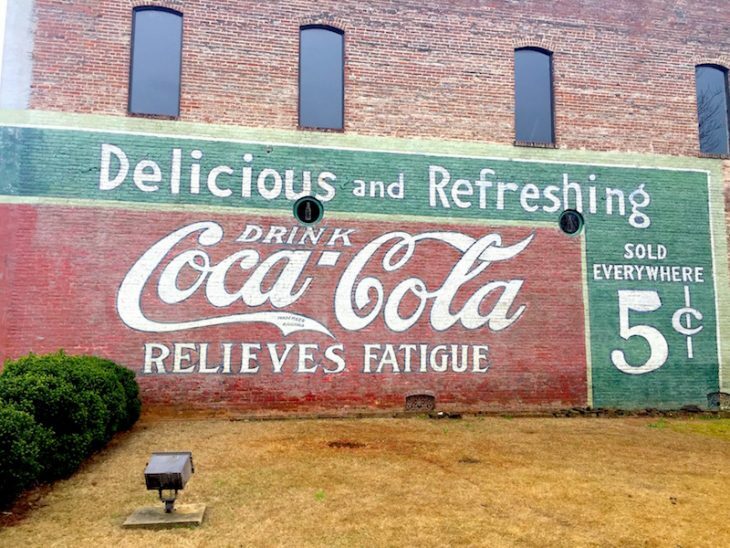 If you are downtown exploring everything that there is to do and see, then stopping and taking a look at the Coca-Cola mural is a must. Spend the day with wolves at the Wolf Howl Animal Preserve. If you’ve never seen a wolf up close, a visit to this animal preserve needs to be at the top of your list. You’ll see some beautiful wolves and learn a lot of great information about them and their lives. 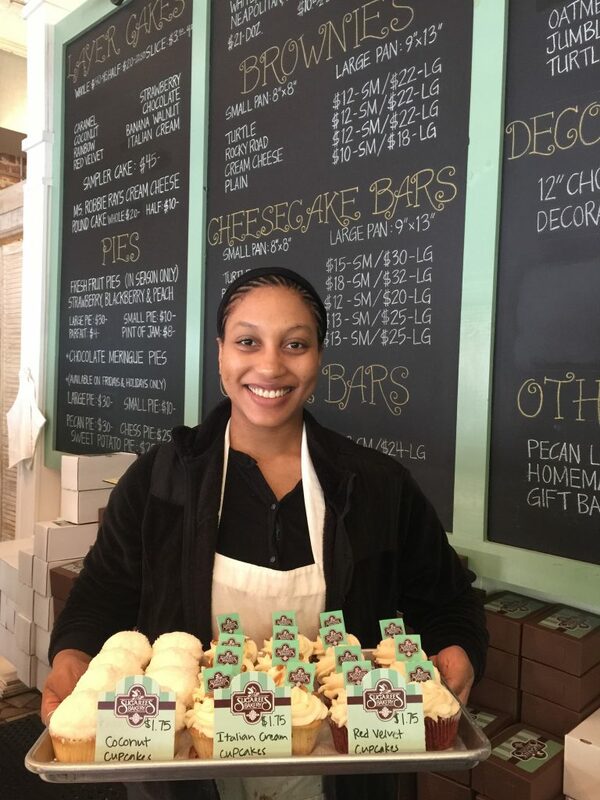 Eat some delicious homemade sweets at Sugaree’s Bakery. Known for their cakes, trust me when I say that this bakery doesn’t disappoint. Why not have a piece (or two!) of their perfectly baked cake and get a few slices to go as well? Enjoy some outdoor time and play a bit of disc golf. While this isn’t a beginner level course, it’s still fun to just get out and enjoy the beautiful weather and scenery of this town. And the best part? It’s free! 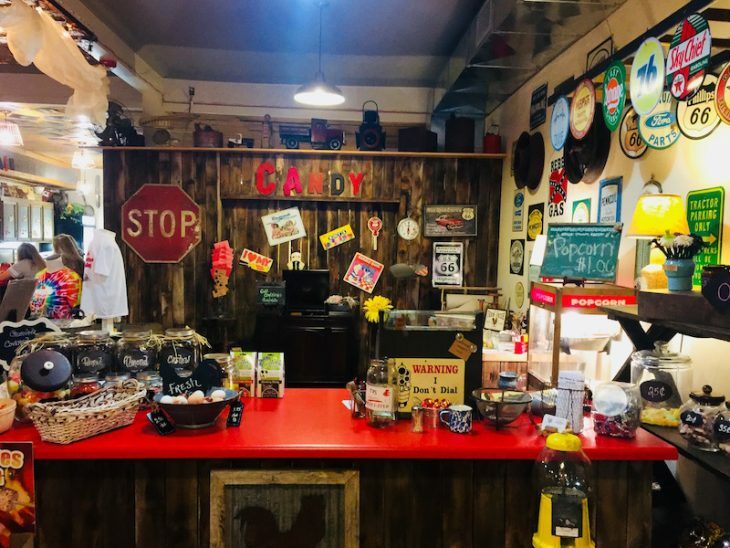 Learn about some history at Union County Heritage Museum. 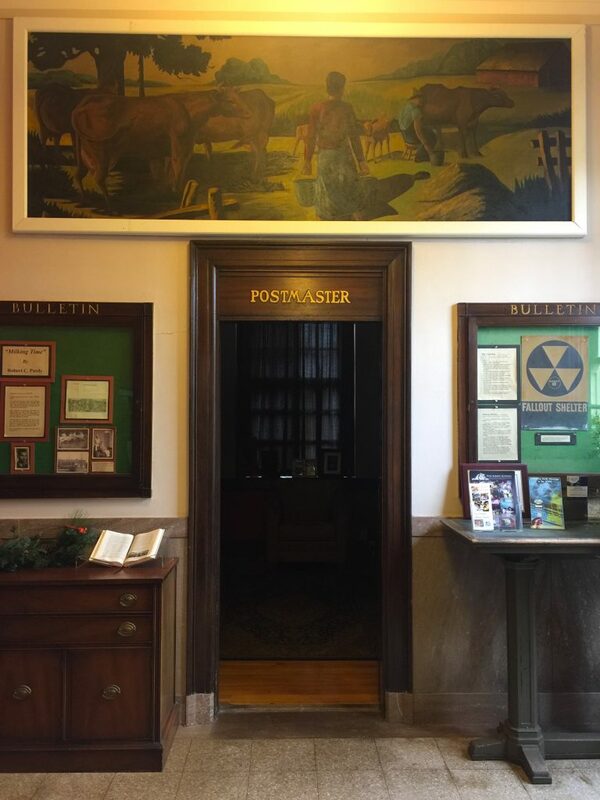 With all the history that surrounds this small town, it would be a shame to miss a visit to this awesome museum. Not only does it provide a great timeline of the area, it also has an outdoor exhibit that features many beautiful plants as well. Rent a bike and ride the along the Tanglefoot Trail. If you love to get out and about and enjoy the nature all around you, there is nothing more relaxing than hopping on a bike and riding along this beautiful trail. And if you don’t have a bike or don’t have the desire to rent one, no worries! Taking a simple stroll is absolutely perfect as well. The trail is wide enough for all different types of activities and is typically pretty busy throughout the day. Consider making a day trip, or extending it to a weekend adventure with a visit to New Albany, MS. There are so many amazing things to see and do, that you’ll be so happy that you discovered this hospitable and welcoming small town.